Need a professional lawyer with experience in diving to represent you? Have you been involved in a diving accident and need representation? 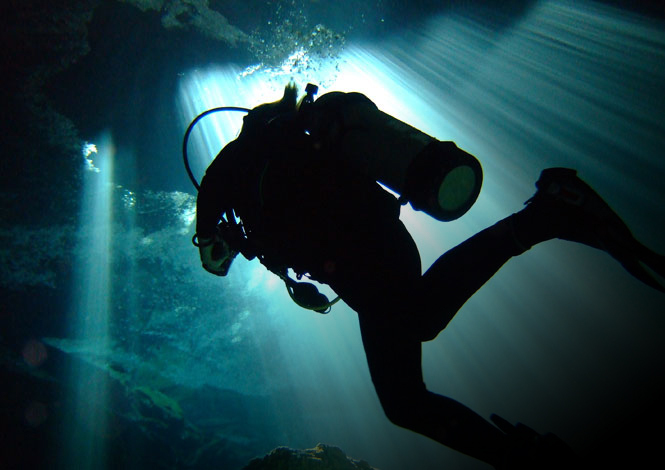 If a diving incident has resulted in death or injury to a diver, it is highly likely that a civil claim will result. If there has been a fatality, the police will gather evidence to look into any criminal liability. 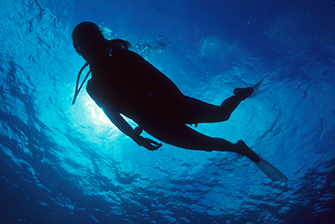 In 2013 there were 263 reported diving incidents in the UK, 14 of which resulted in the death of a diver. 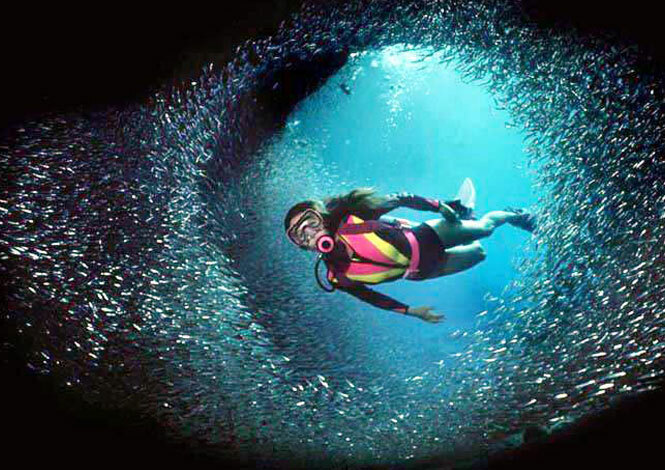 Ensuring recreational & professional divers have access to quality, independent legal advice & representation. 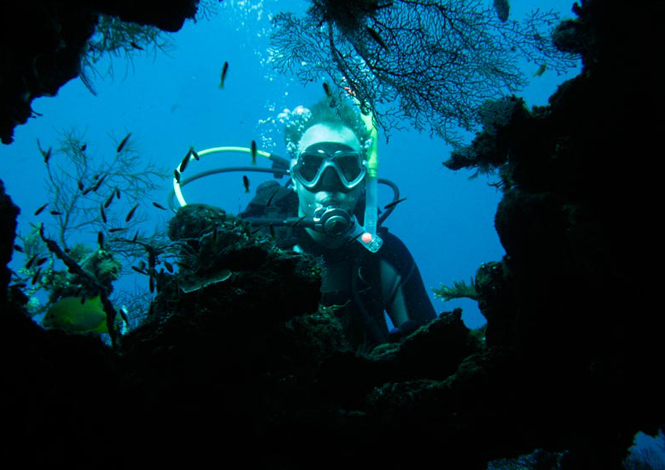 Divinglawyer.co.uk was set up with one aim: to ensure recreational and professional divers have access to quality, independent legal advice and representation. 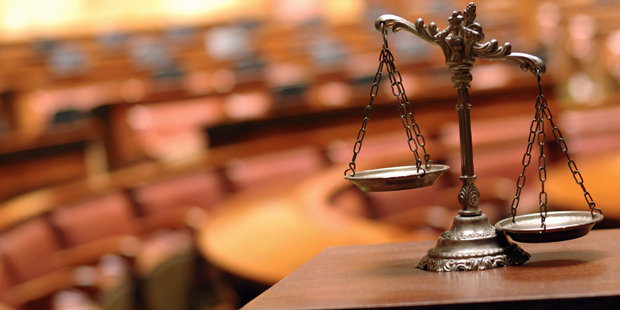 Whilst there are many reputable solicitors and barristers in the legal sector, when legal proceedings arise from diving it’s important for your lawyer to have a thorough understanding of not only the law, but diving as well. When you need legal advice or representation in court, you may feel the last thing you want to be doing is giving your lawyer a crash course in diving. You may prefer to seek the assistance of someone who has experience of diving, the diving world, and representing divers and their families. That way you can be sure your lawyer fully understands your case and can identify issues which would not be apparent to an non-diver. So when might you need us? Who may need our assistance? @VirginAtlantic Thanks for the reply. Just one of the many reasons we always choose to fly Virgin. May the Force be with you! @VirginAtlantic : we’re flying home from Orlando today with a lightsaber. Is it okay in the hand luggage of a Jedi trained 7 year old? Our chambers are open at the following times. Saturday – Sunday: By special appointment.